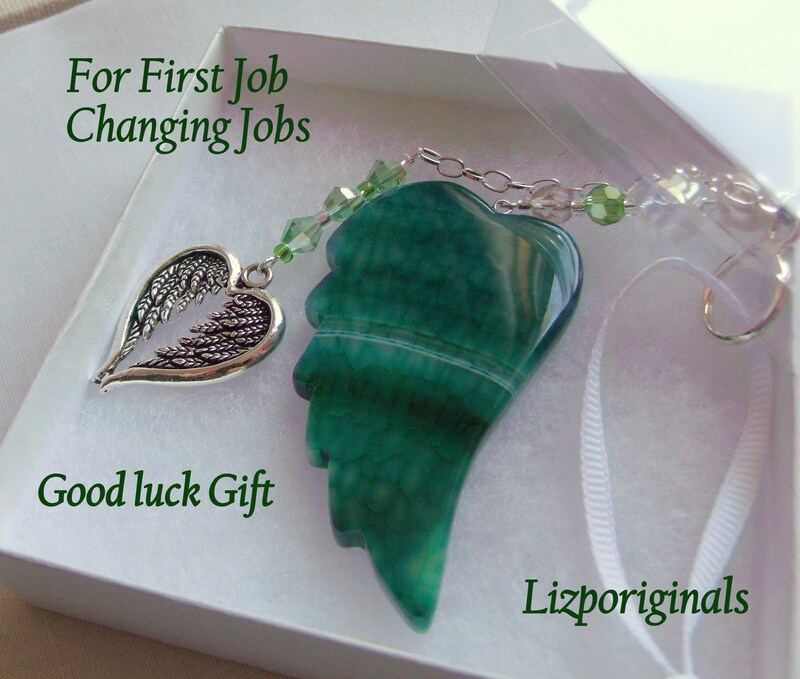 We need all the " Good Luck " can we can get when starting a new Job , changing careers and after being promoted !!! 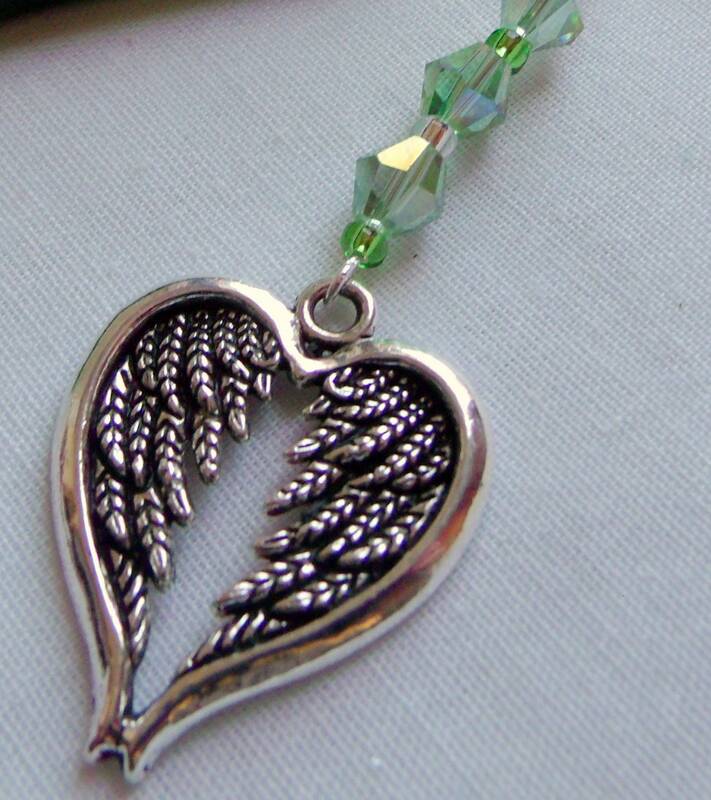 With this in mind I created a special wing !! 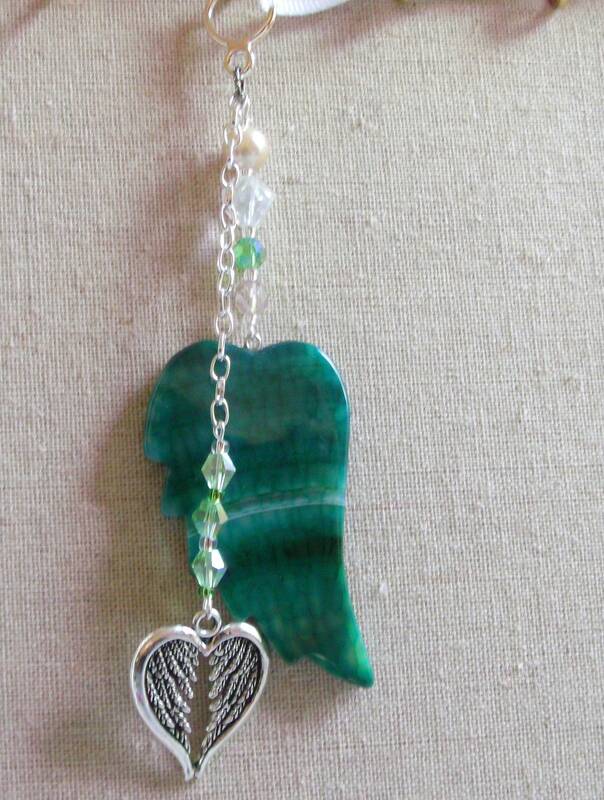 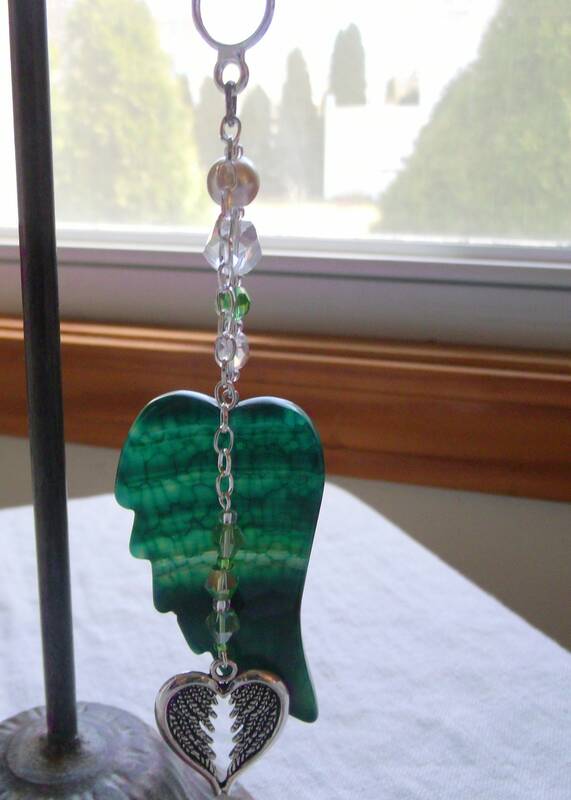 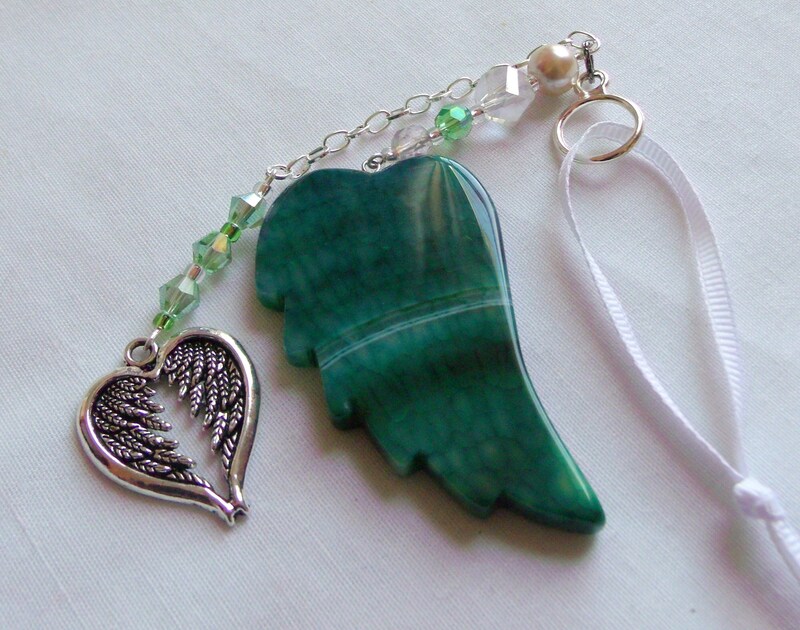 Gorgeous agate wings in vibrant colors and crystals to match and a darling heart wing charm. 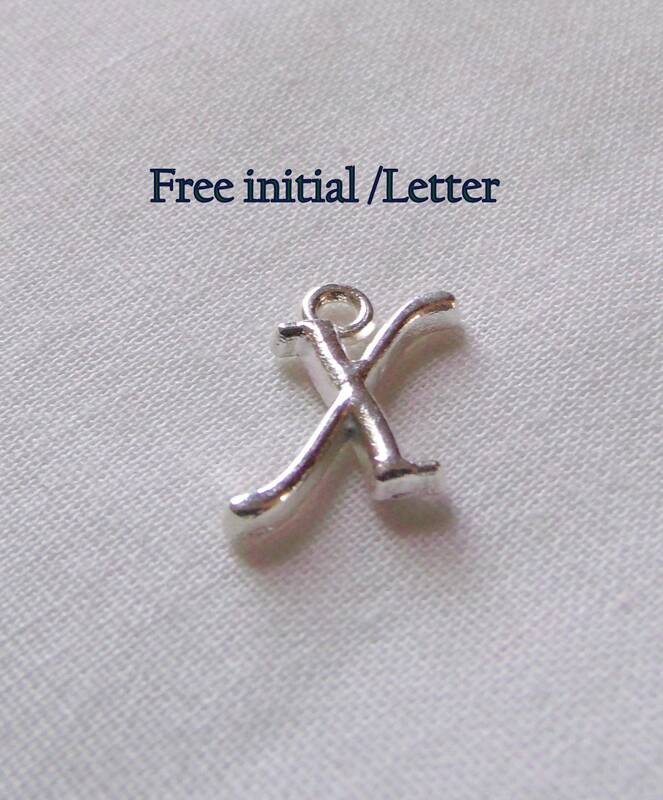 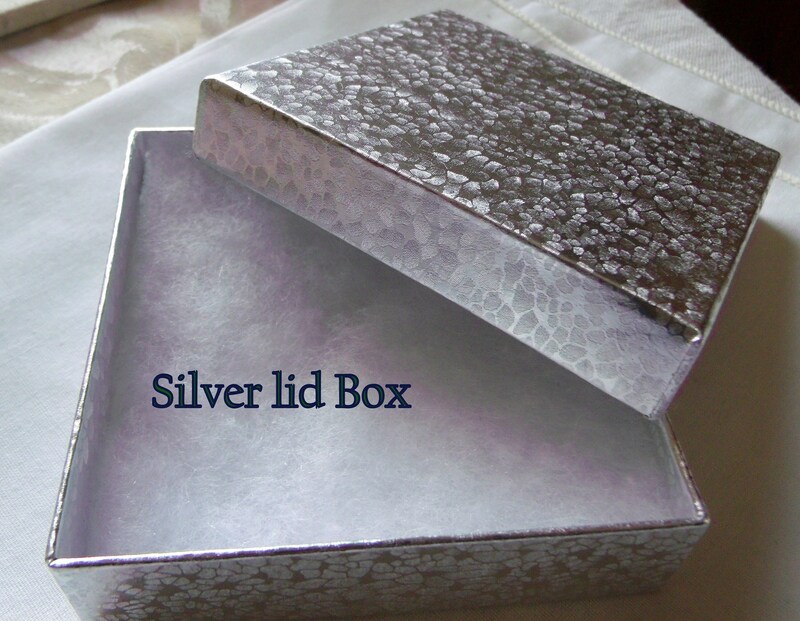 Make it truly special by adding their initial. 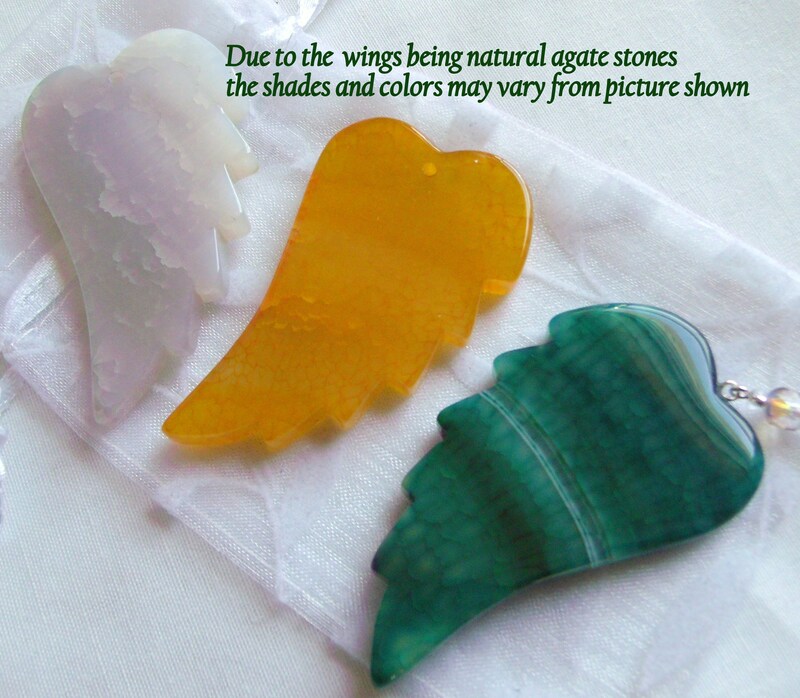 It will brighten their office windows, the cubby wall .